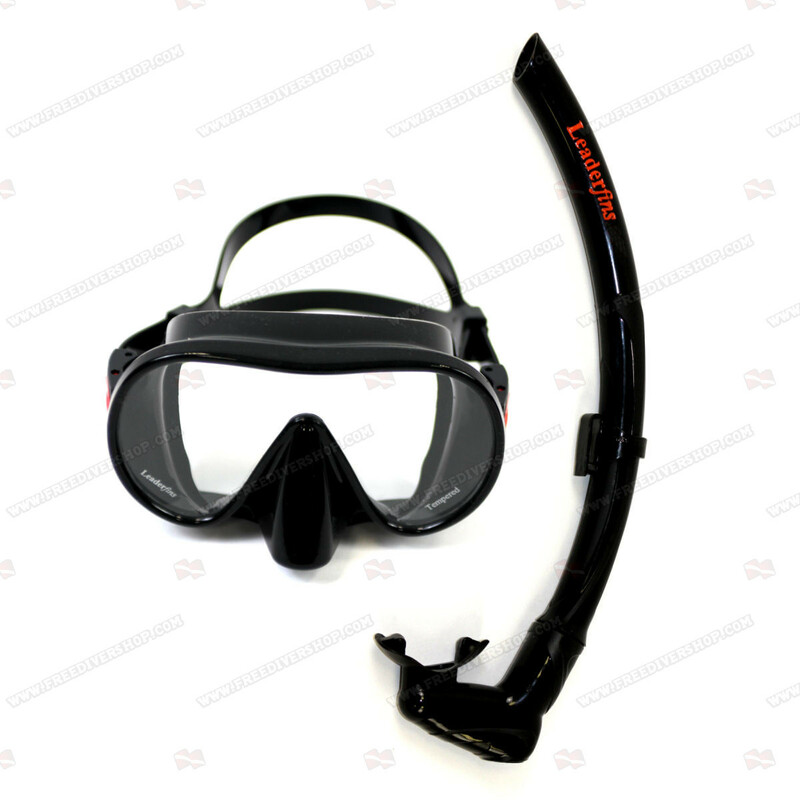 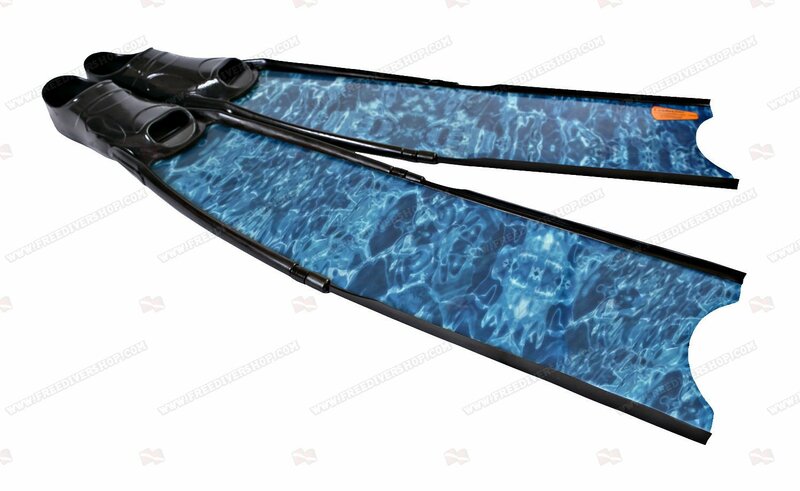 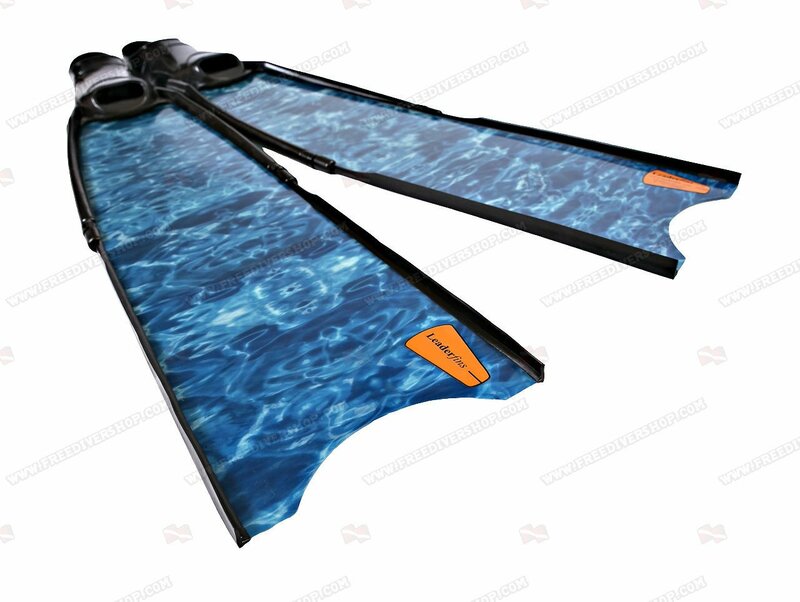 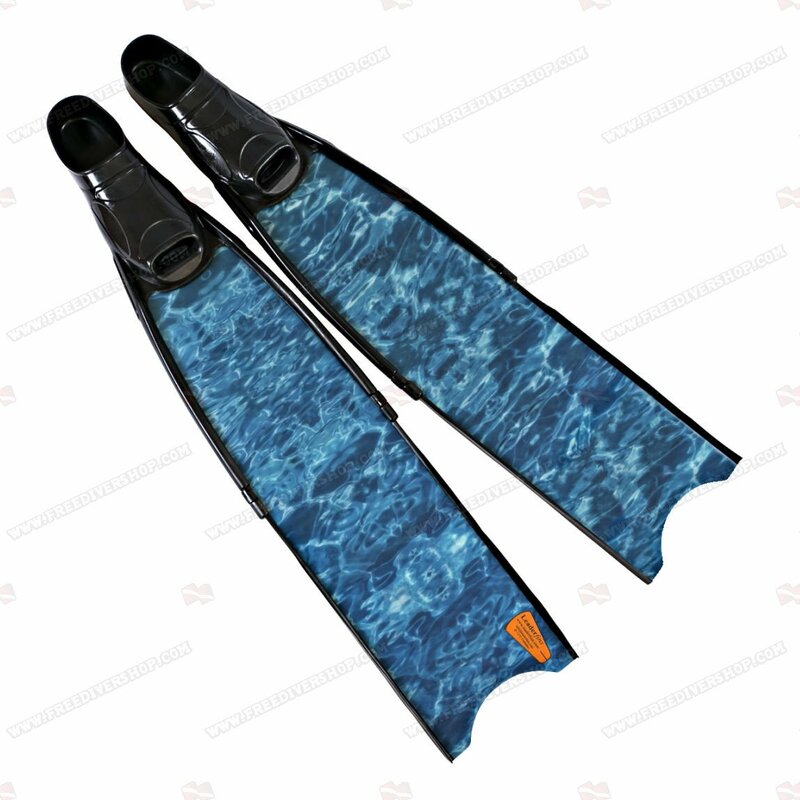 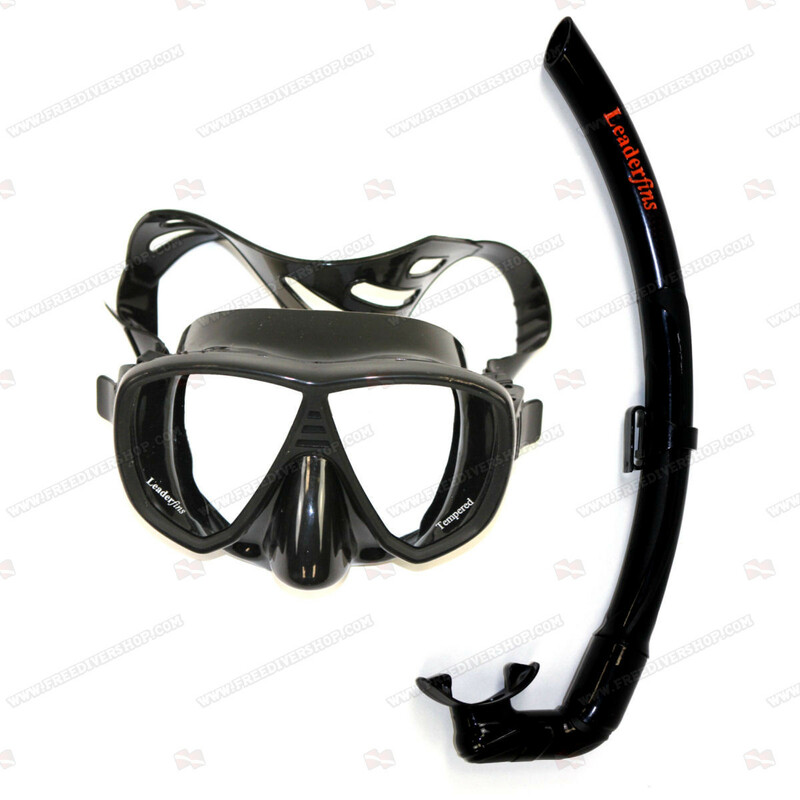 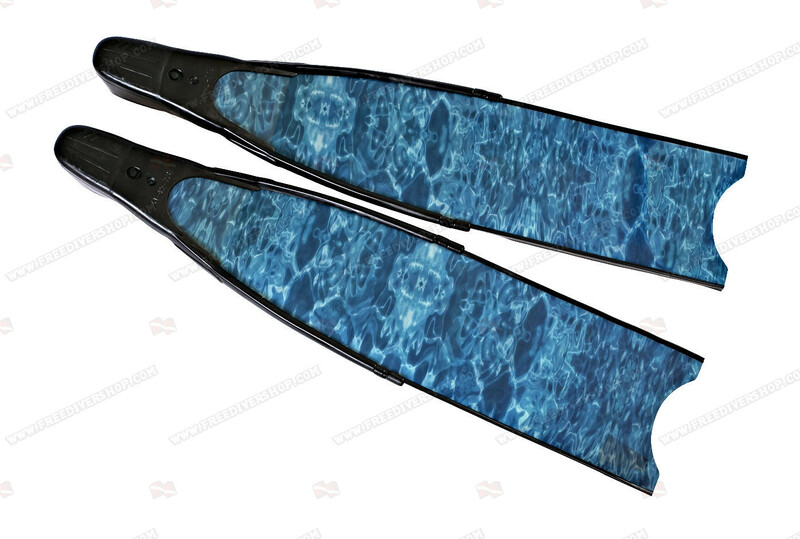 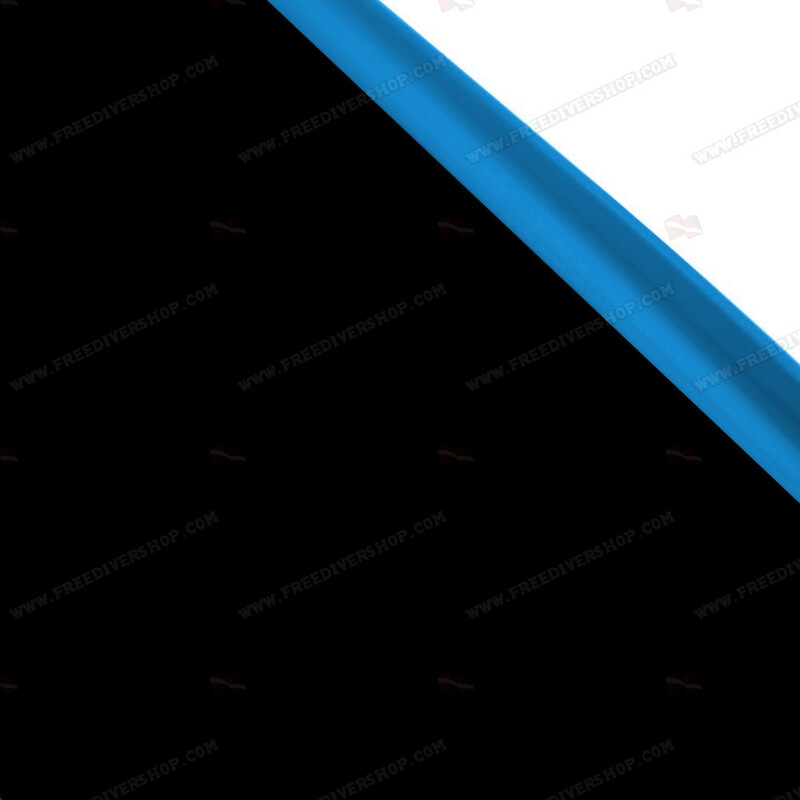 High quality Blue Camouflage freediving and spearfishing fins, hand made from a high quality composite fiber mixture, processed under vacuum in molds. 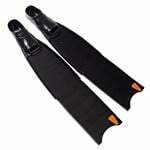 Is easy to use these fins. 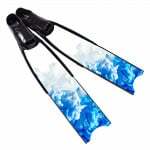 I love those fins as it feels like no effort at all is required when diving. All good on my end, delivered within time limit, no damage to product, good product. 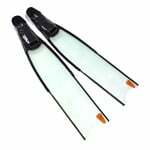 Not only did the fins arrive quickly but they work amazingly and look fantastic! 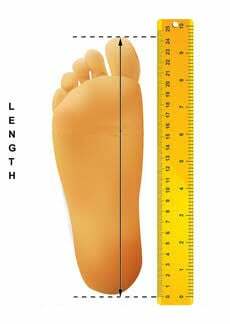 If you choose the footpocket size which is suits to your shoe size, you'll have to use a 5 mm thick neoprene socks, otherwise it'll wobble on your feet. 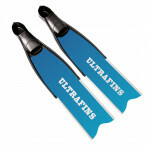 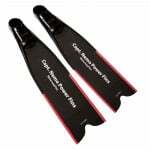 Very effective fin, you won' t fill pain or tire in your legs, but you still move fast in the water. 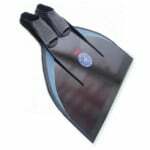 I love my new fins - love the colour - only thing is the foot pocket is a bit roomy for a narrower foot - but it seems the freediving manufactures still do not acknowledge that women have different shape feet!